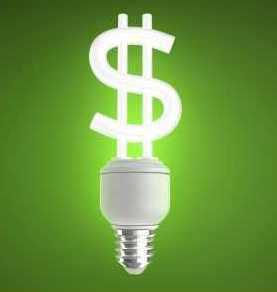 Recent studies have shown that rising energy costs are one of the biggest concerns for small business owners. Some companies spend up to 25% of their operations budget just for energy. These companies, and many others, are searching for a solution to stop OVERSPENDING on energy without affecting energy availability. At Blue Coast Savings Consultants, we have an exclusive program that reduces both power and water costs, resulting in long term savings. Many of our Consultants use this program as a way to start a positive relationship with clients. Once savings begin to be realized, our consultants then introduce other savings programs. These programs provide our consultants with multiple streams of income and all are designed to help businesses save more money. We like to use the analogy of the human body. Generally speaking, each human body has the same organs (components) inside no matter what size or gender, but each body does not function or operate in the same exact manor. Buildings are no different. Why? Even if two identical buildings, with the same components, operate during the exact same hours of day, they will both consume energy in a unique way. We specifically apply a combination of products customized to each building to achieve a minimum energy reduction of 15% for power and 20% for water. How does energy reduction work? By targeting the “Energy Triangle”. The triangle consist of three strategic areas within most businesses where the majority of energy is consumed, as well as where the majority of energy is also being wasted. HVAC, Refrigeration and Water make up 75% of most business’s energy cost. By installing our products directly on the HVAC units, refrigeration equipment and in the hot and cold water lines we can generally expect to provide a Return on Investement in 18 months. These products have been independently tested and certified to reduce consumption for both water and power. Signed intent to implement this program when 10% or more reduction in power usage and 20% water usage is achieved in writing with a ROI in 18 months or less. As a Blue Coast consultant, your opportunity is to identify a client and conduct a one (1) hour energy survey evaluation. Don’t worry, you do not need to be certified or have previous experience in the energy industry. Today’s technology allows you to use a smart phone for a phone call or live video chat with our energy experts. They will walk you through the evaluation and ask you to provide information based on the building you are surveying. For each client that signs on with this program, our consultants get paid upfront and in residual income based on savings from the water package. Again, this is just one of our multiple streams of income our consultants can earn. If you are starting a business as a consultant or looking for a franchise opportunity, consider Business Consulting. Blue Coast Savings Consultant! We offer a turn-key business opportunity much like that of a franchise except that there are no ongoing royalties to be paid and there is a low initial licensing fee. Our programs pay upfront and in residual income. Again, you can also market a number of other programs to achieve multiple streams of income. Learn more about what’s included and the investment required when you become a Blue Coast Savings Consultant. 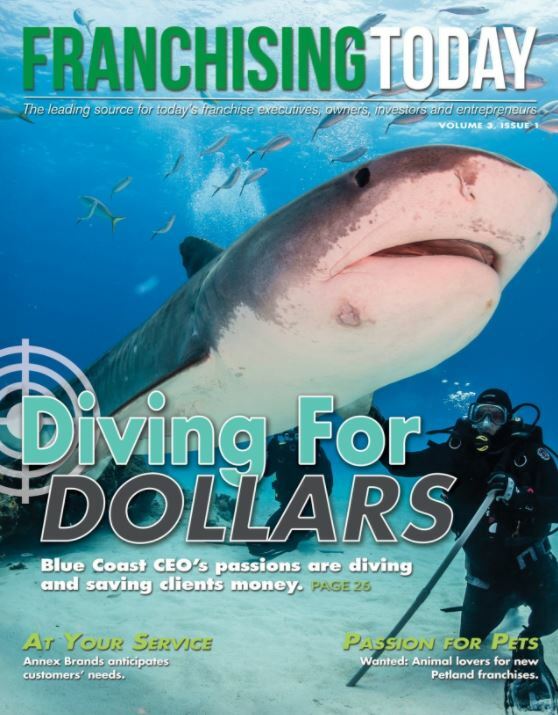 At Blue Coast we also have proven marketing strategies and numerous tools and programs to help you succeed as a Business Savings Consultant. View our webinar to learn more.